We’ve hand-picked the best portable air conditioners to buy in the UK in April 2019. While there is a lot to be said for summertime or a warm day, sometimes the heat can be unbearable. It is important to stay cool because feeling too hot or being dehydrated can cause serious health problems. There are a number of possible solutions to stay cool but a portable air conditioner is well worth considering. 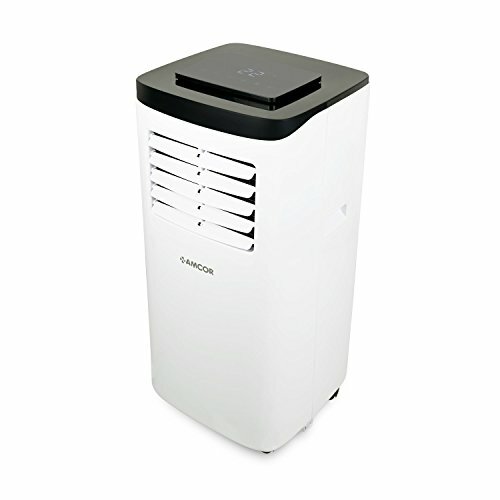 There is tremendous flexibility and affordability associated with a portable air conditioner, two factors that are hugely important for many people. The amount of money you have to spend will affect your choices, so be clear on this first. Even if you have a limited budget, you can still find an effective and powerful air conditioner, but you may have fewer options to choose from. 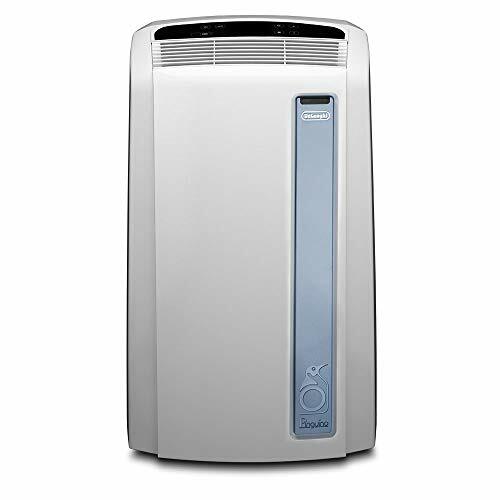 However, it is best to have your budget in place rather than looking at all options and then being disappointed in not being able to afford an expensive yet hugely powerful air conditioner. What do you need your portable air conditioner to do? 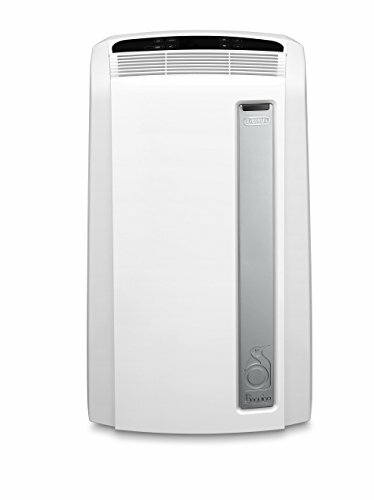 The main objective of a portable air conditioner is to keep you, your loved ones or a room cool, but some portable air conditioners offer many features and benefits. Some air conditioners can also act as a heater or a humidifier. If you are going to benefit from these features, you should consider but if you don’t need these features, you may find a more cost-effective solution by avoiding these options. Do you want to choose a brand name? There are some leading brand names in the portable air conditioner market. As is often the case, these brands are more expensive but many people feel greater confidence in opting for a well-known name that is a market leader in its sector. This is often a personal choice so consider what option provides you with the most confidence when reviewing your options. The cost isn’t solely related to the purchase price. Portable air conditioners can use a lot of energy and you may find your energy bills rise considerably if you use this device a lot. Opting for a slightly more expensive option that is energy efficient could save you a lot of money in the long-term. These are all factors that are likely to impact on what model is right for you. If you take the time to review these factors, it will become much easier to find your ideal portable air conditioner, allowing you to make a cool decision.